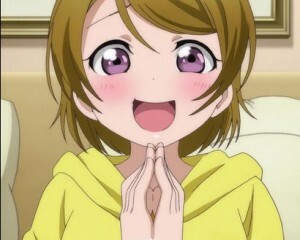 The second round of "Love Live! Sunshine!!" stickers takes the stage. All the members from Aqours feature in this sticker set. Bring the fun of the anime to your chats today!